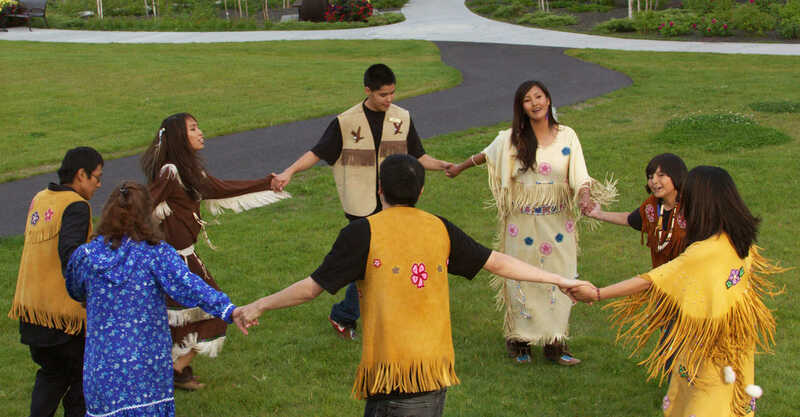 See Alaska Native performing arts like drumming, dancing and fiddle playing in locales around town and during events. Watch Alaska Native artists demonstrate their skill. Purchase authentic art in galleries and specialty stores. Adventurous travelers can visit remote villages and experience the resourcefulness of Interior and Arctic peoples.